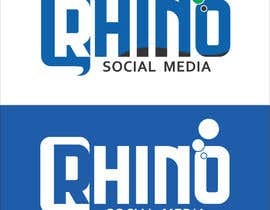 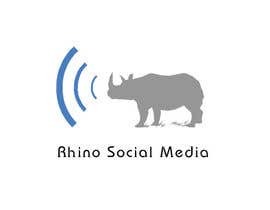 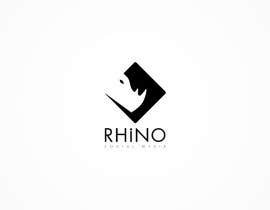 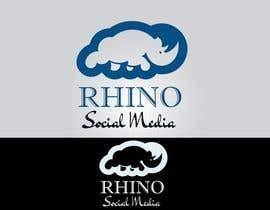 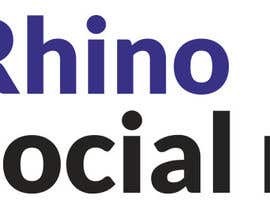 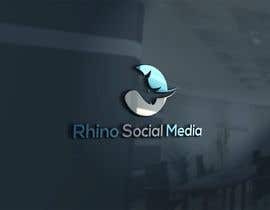 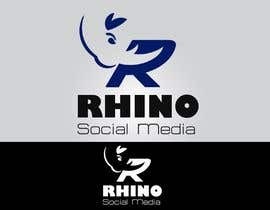 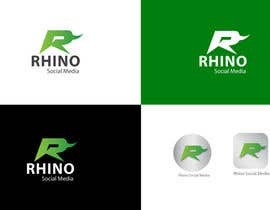 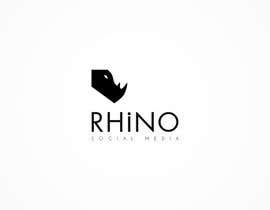 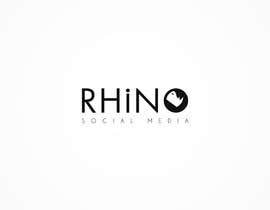 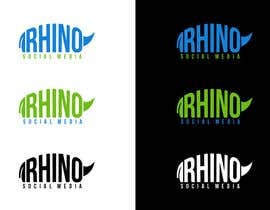 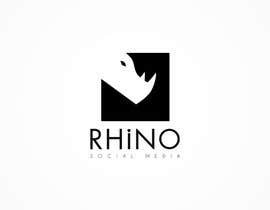 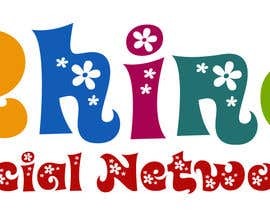 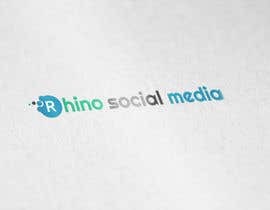 Rhino Social Media will be based in Australia. 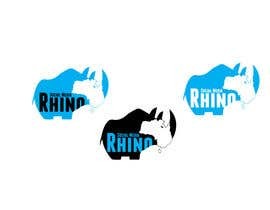 Dear CH Please check #43 & #44 . 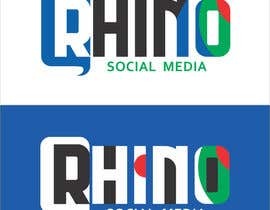 Your suggestions are most welcome.